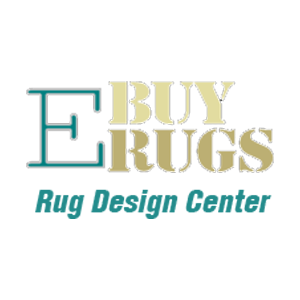 As the leading rug store in the area, our goal is to provide you with the highest quality area rugs available in the industry. 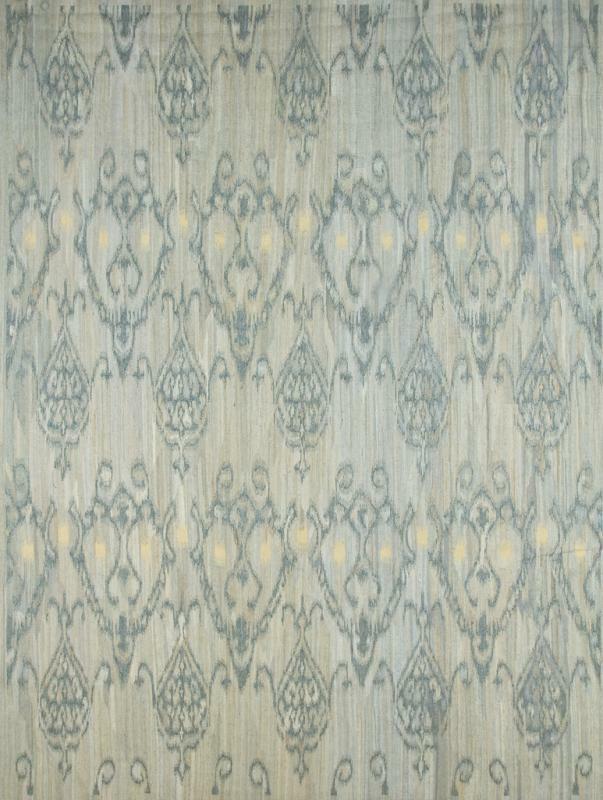 Whether you're looking for an oriental rug, wool rug, silk rug, hand knotted rug or a custom rug our team is dedicated to finding the best fit for your home and your budget. 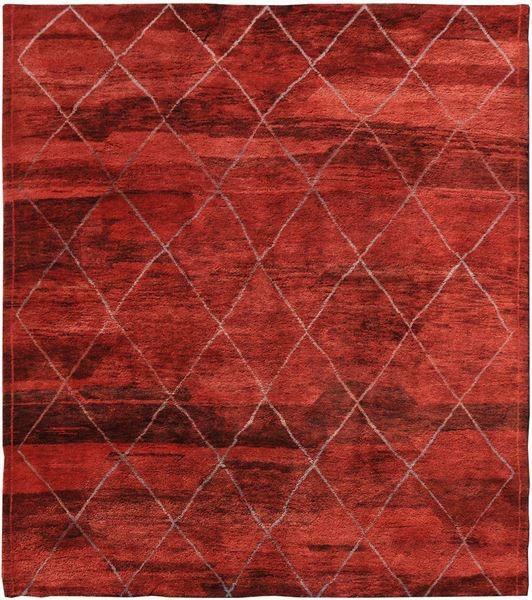 We also have direct access to imported rugs and carry a selection from India, Pakistan, and Persia. 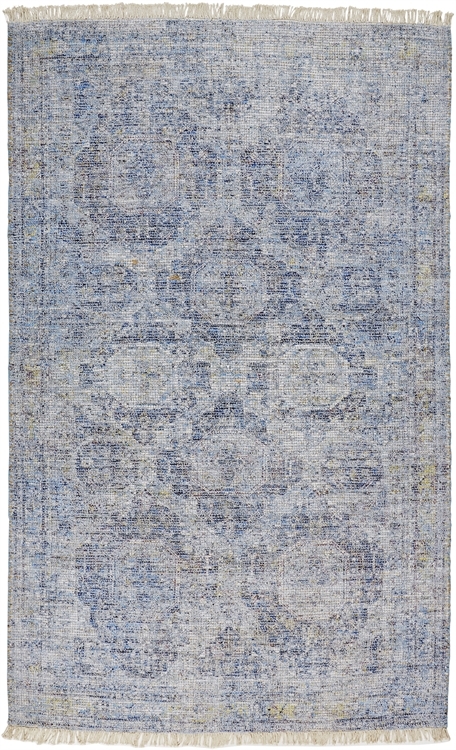 Our store specializes in rug repair, rug cleaning, rug restoration, and rug appraisals. 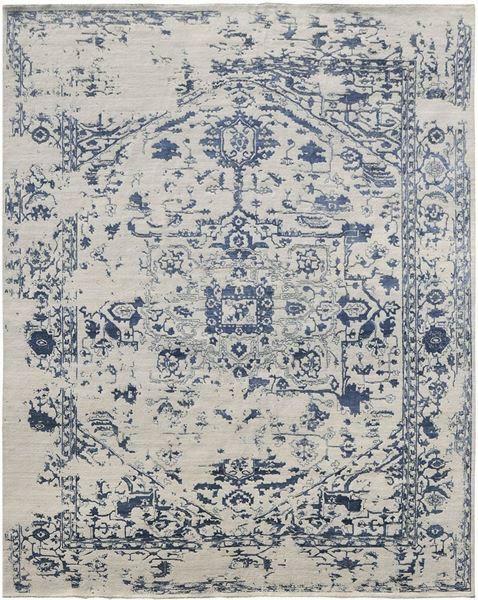 Our rug cleaning experts will ensure maximum preservation results and help you care for your rugs so they stay in their truly authentic state. Contact us today for a free rug inspection and our team will have your rug looking beautiful and as good as new! 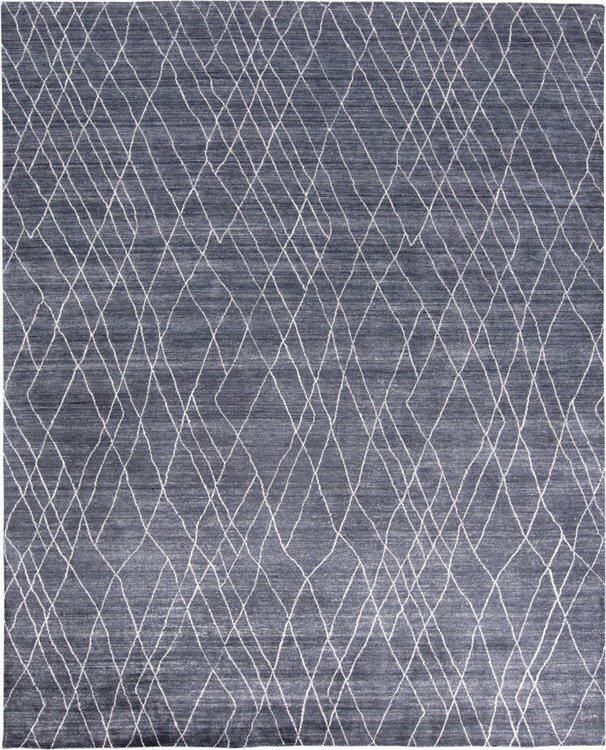 Currently there are no reviews for ' Rug Design Center - Ventura Rug Gallery '.